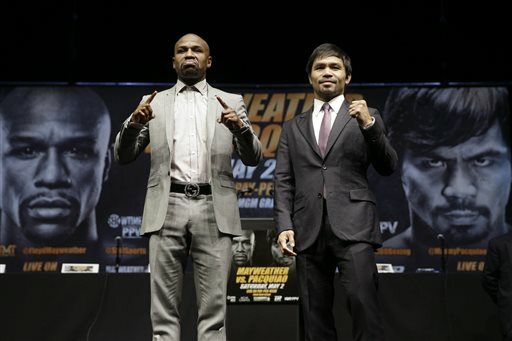 LAS VEGAS (CNN.com) — Experts expect that between $60 and $80 million worth of bets will be placed on the match in the state of Nevada by the time the fighters touch gloves Saturday night. That’s double the amount of money ever been wagered on any previous boxing match, said Jay Rood, the VP of Race and Sports at MGM Grand, where the fight will be held. “The number of wagers we’ve seen is just unprecedented. We haven’t seen this before on any fight,” said Jay Kornegay, the VP of Race and Sports Operations at the Westgate Las Vegas Casino.